OMA Group has recently joined MACN as an associate member. 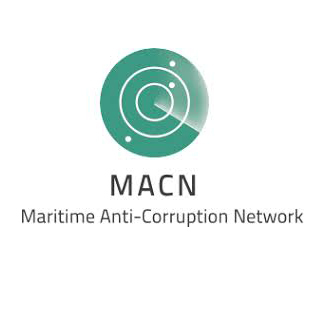 The Maritime Anti-Corruption Network (MACN) is a global business network working towards the vision of a maritime industry free of corruption that enables fair trade to the benefit of society at large. Established in 2011, and formalised in 2012, MACN is comprised ship operating companies and other organisations in the maritime industry including ship agents. MACN and its members promote good corporate practice in the maritime industry for tackling bribes, facilitation payments and other forms of corruption. MACN collaborates with key stakeholders, including governments and international organizations, such as the United Nations Development Programme (UNDP), to identify and mitigate the root causes of corruption in the maritime industry.